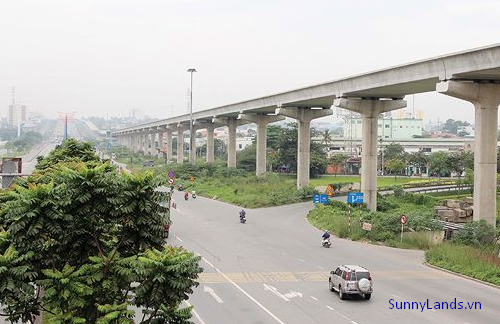 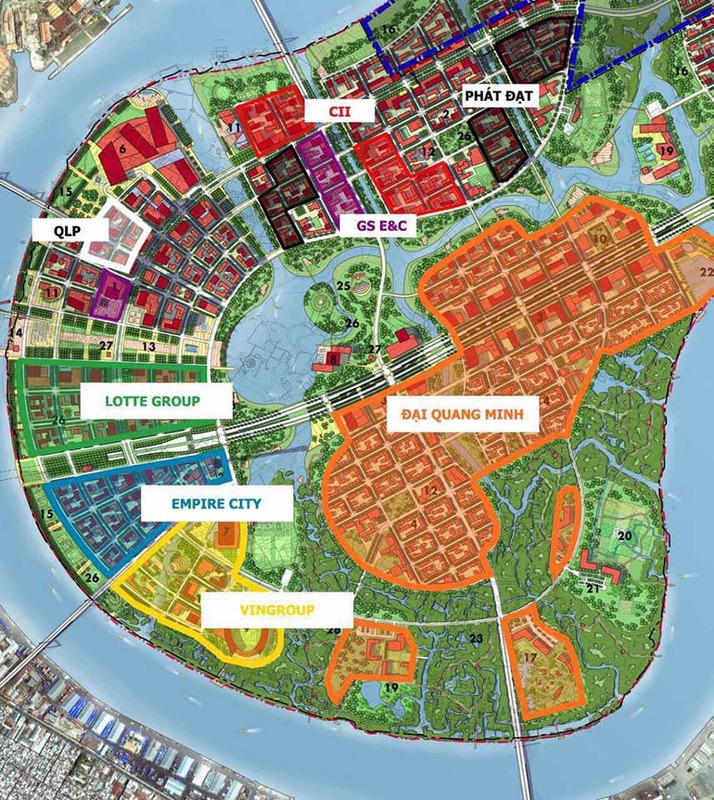 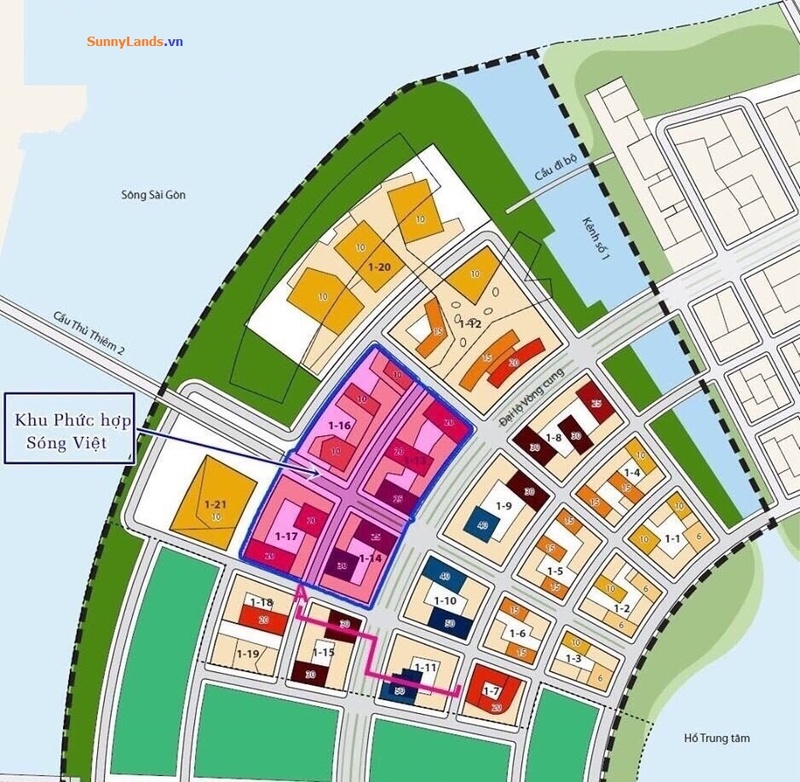 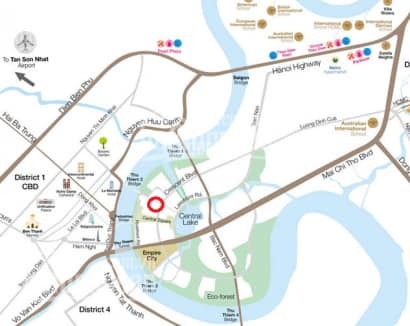 + Quoc Loc Phat Joint Stock Company together with SonKim Land and Vietcombank have successfully signed a strategic cooperation agreement to officially kick off the Metropole Thu Thiem project in Thu Thiem New Urban Area, District 2, Ho Chi Minh City. 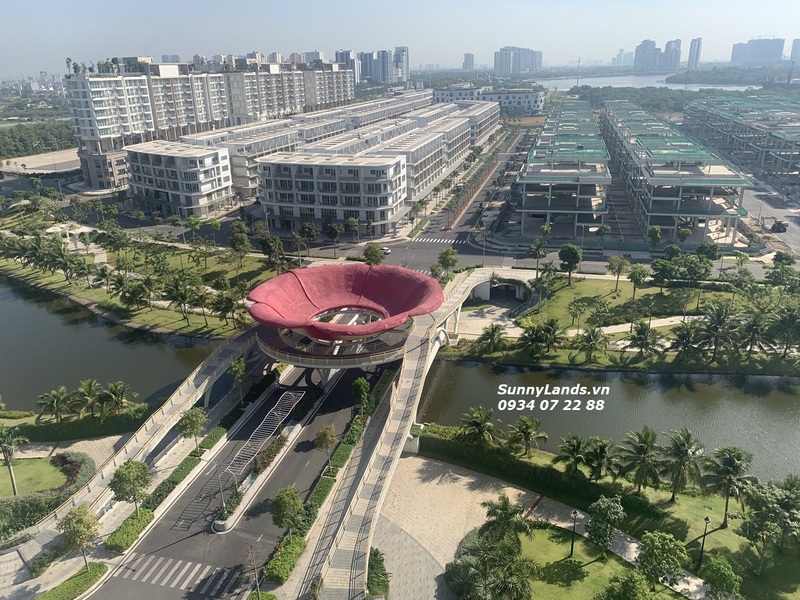 + Pioneering in the high-end real estate segment, SonKim Land focuses on delivering a differentiated living experience. 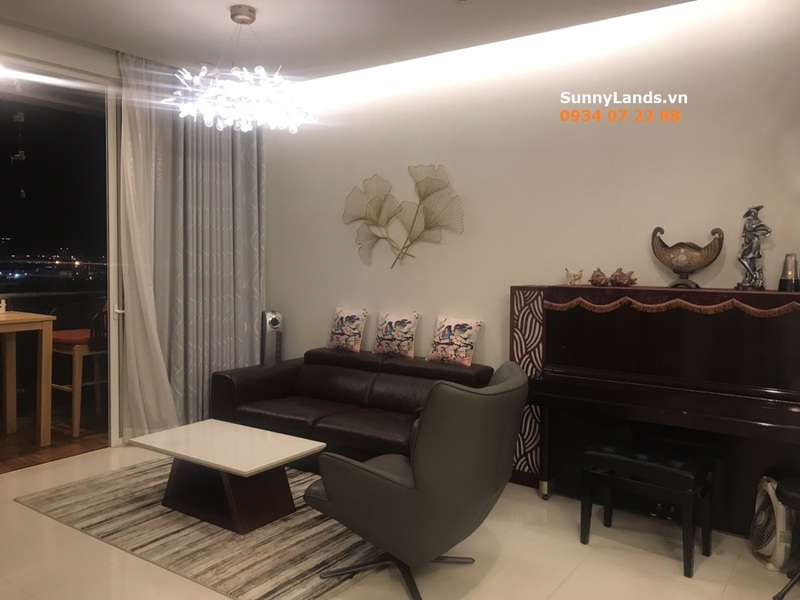 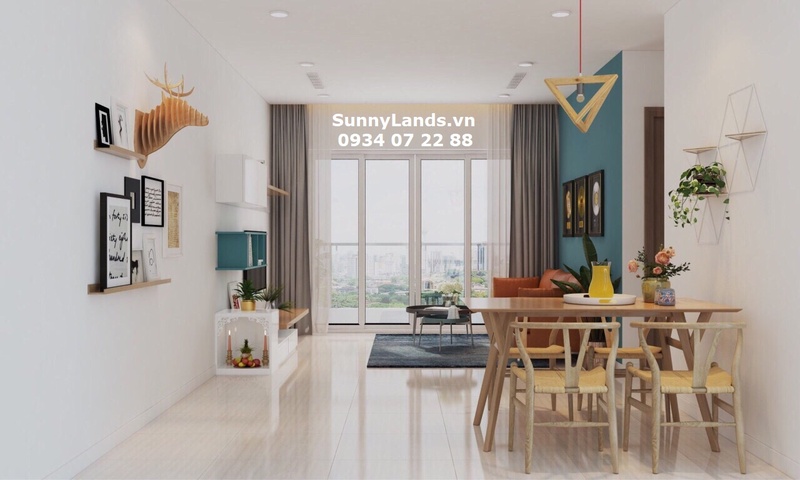 The business strategy of the company is to focus on residential real estate projects, hotels, high-class offices with prime location such as Gateway Thao Dien, The Nasim and Serenity Sky Villa. 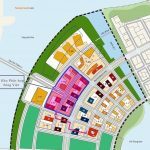 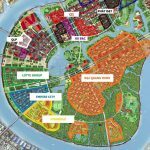 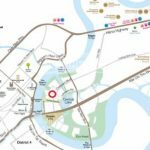 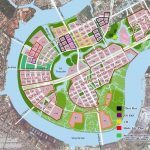 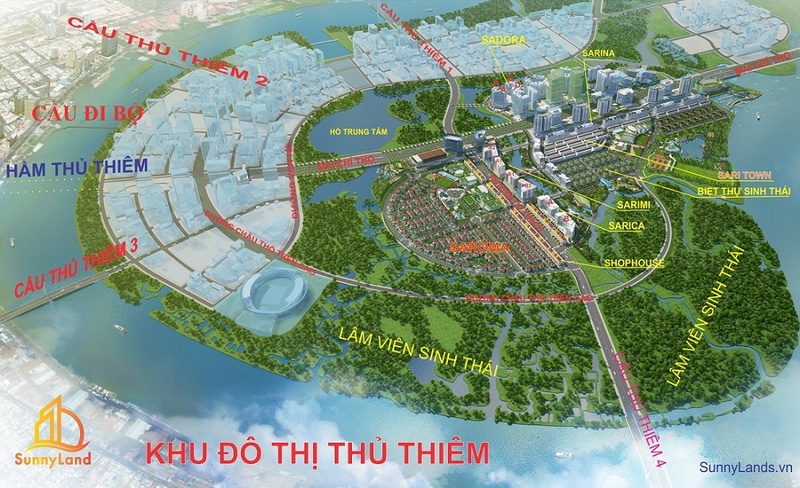 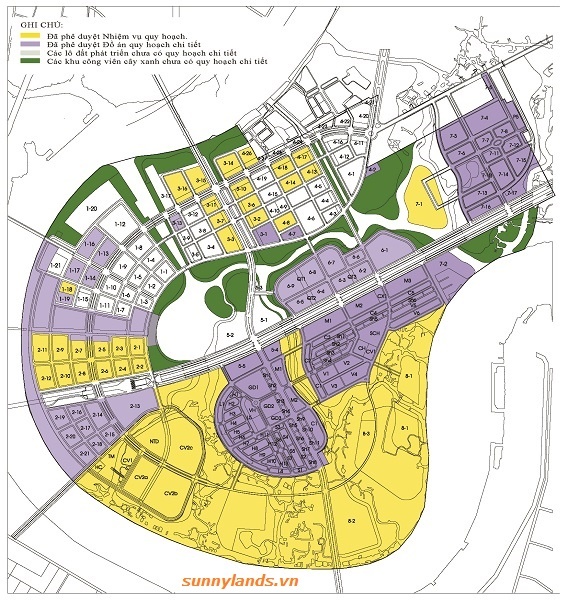 The Metropole Thu Thiem project, formerly known as Song Viet complex project, will be developed on four plots of land with a total area of 7.6 hectares and a total investment of over $320 million, focusing on the high-end customer segment, in line with the objectives of the Thu Thiem New Urban Planning Project. 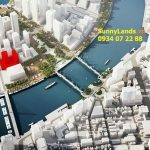 The design of The Metropole Thu Thiem is inspired by the quintessential construction of the areas in Sydney, Australia such as Barangaroo, East Circular Quay and will be localized to best fit the Vietnamese context and culture. 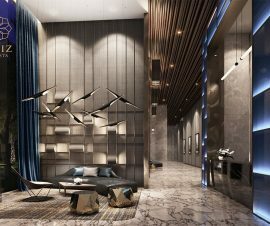 The Metropole Thu Thiem is promised to be a new go to destination for people living in Ho Chi Minh City, especially for those who love the attractive urban lifestyle in New York, London or Sydney. 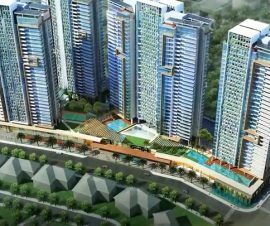 In addition, the project is designed to meet the criteria of sustainable development and energy saving. 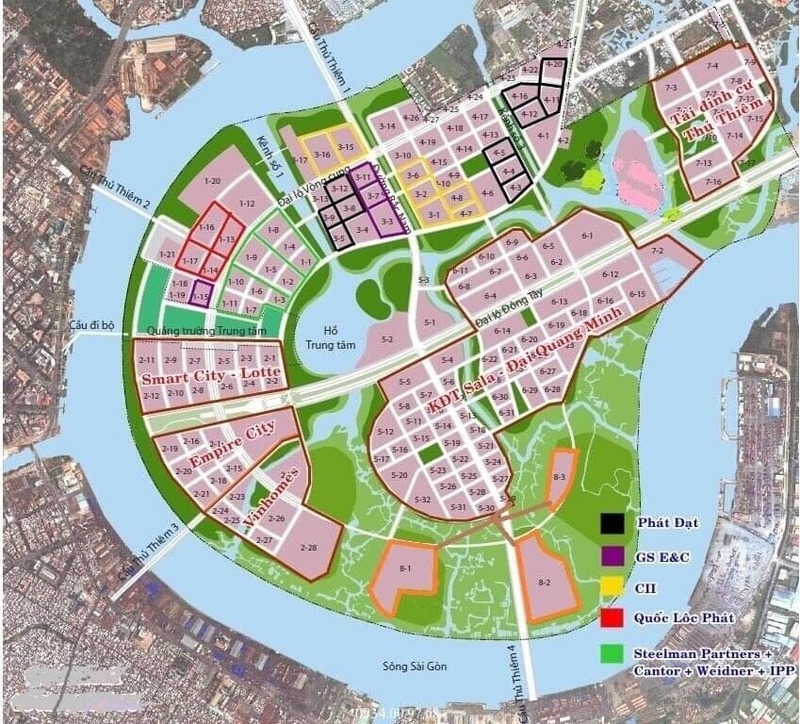 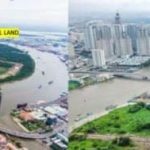 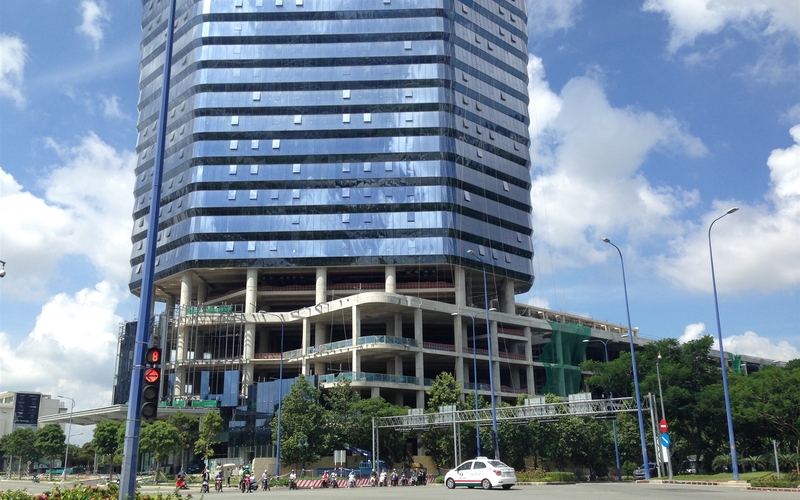 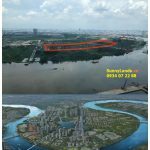 Quoc Loc Phat Joint Stock Company and SonKim Land consider this a top priority and determine to achieve it during the project implementation. 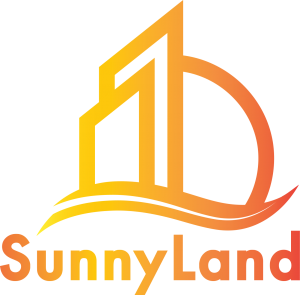 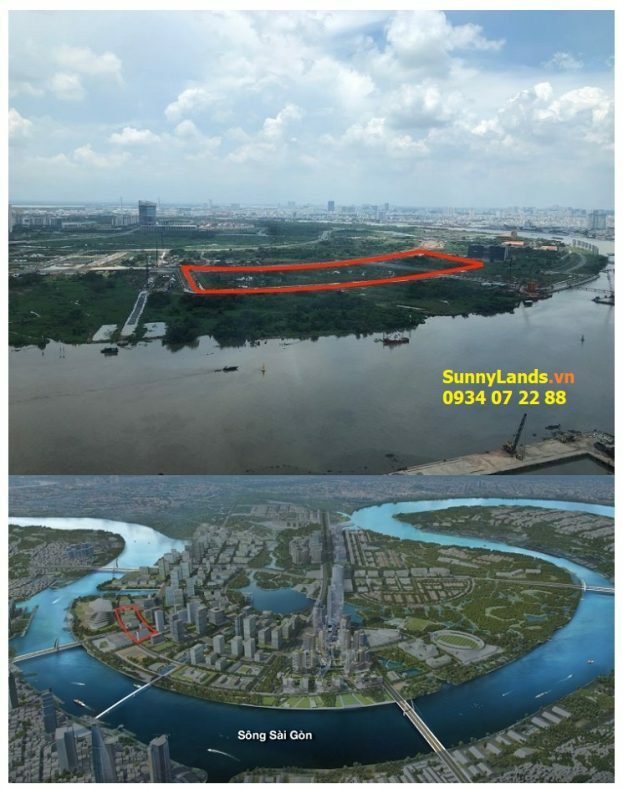 SonKim Land will be the developer of this project. 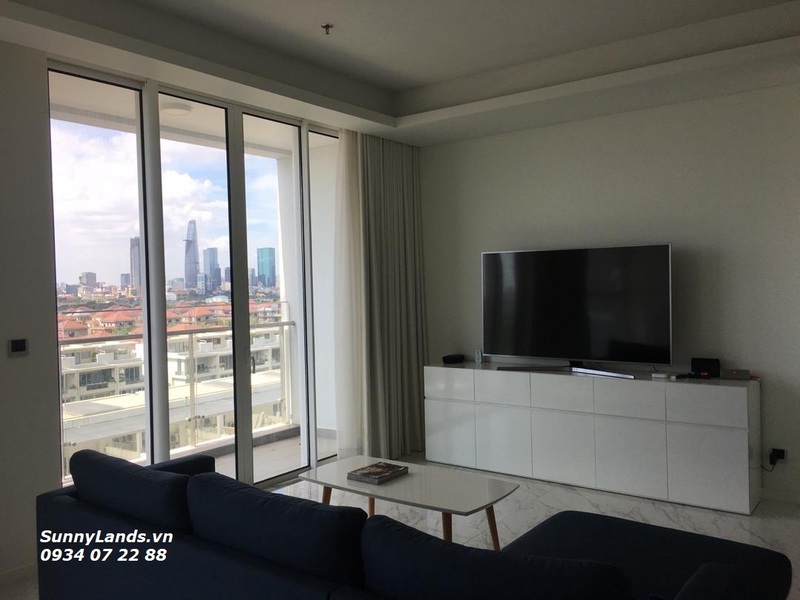 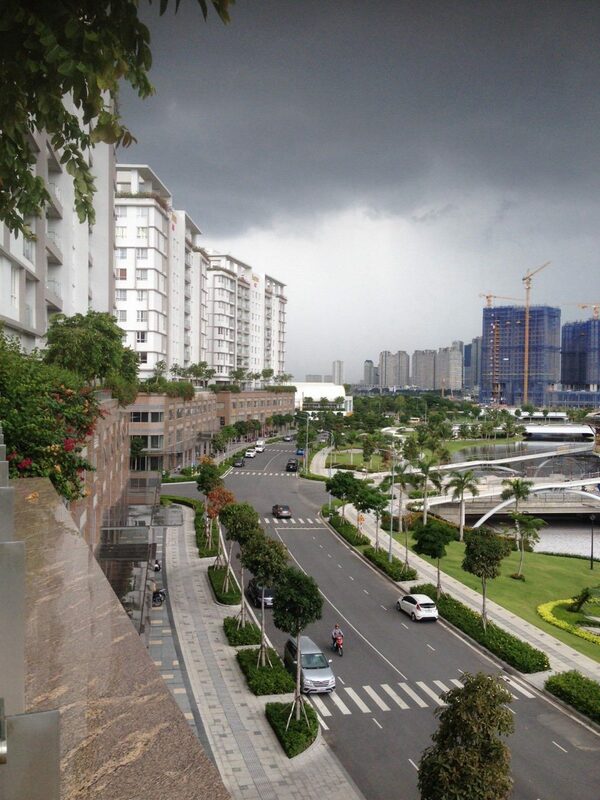 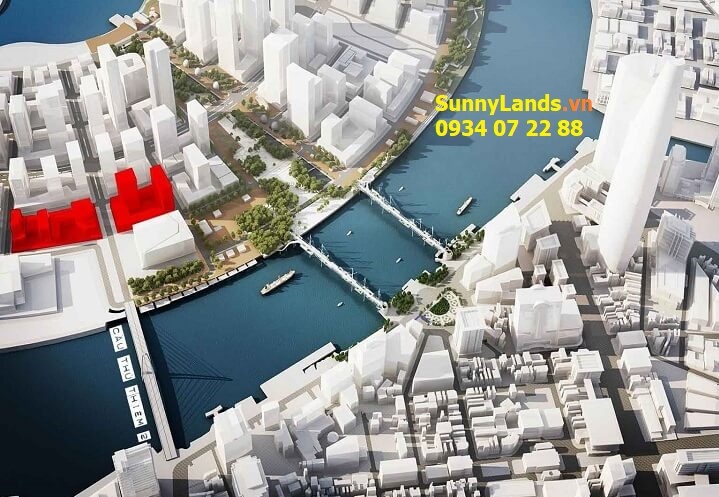 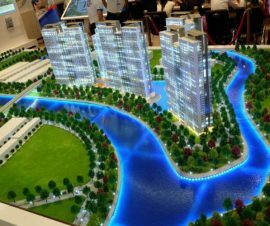 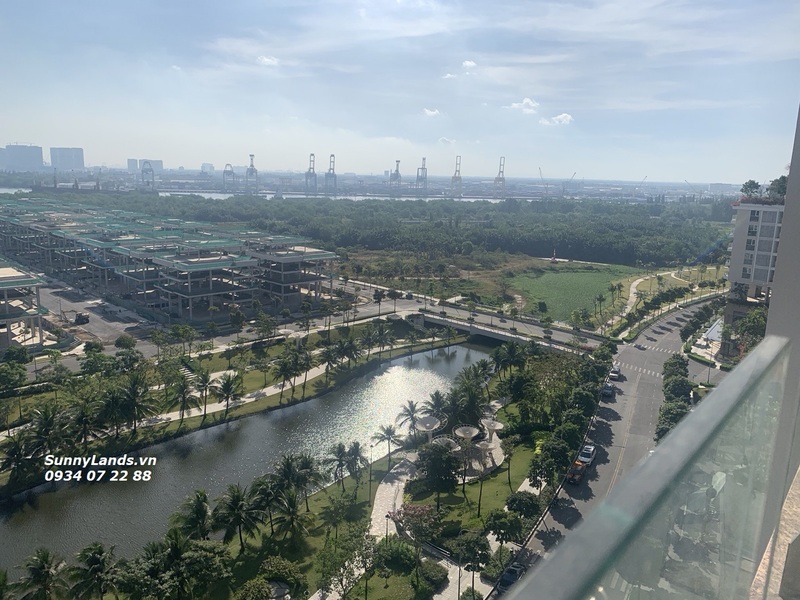 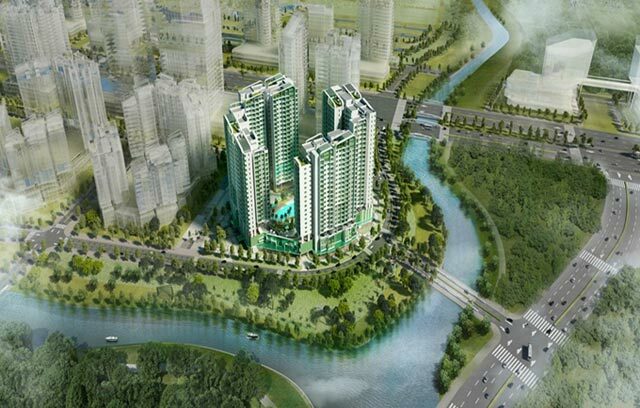 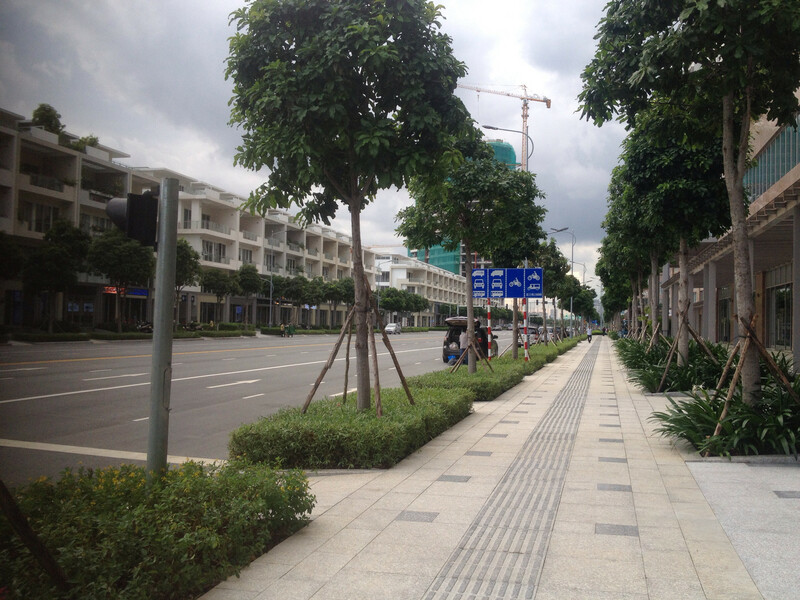 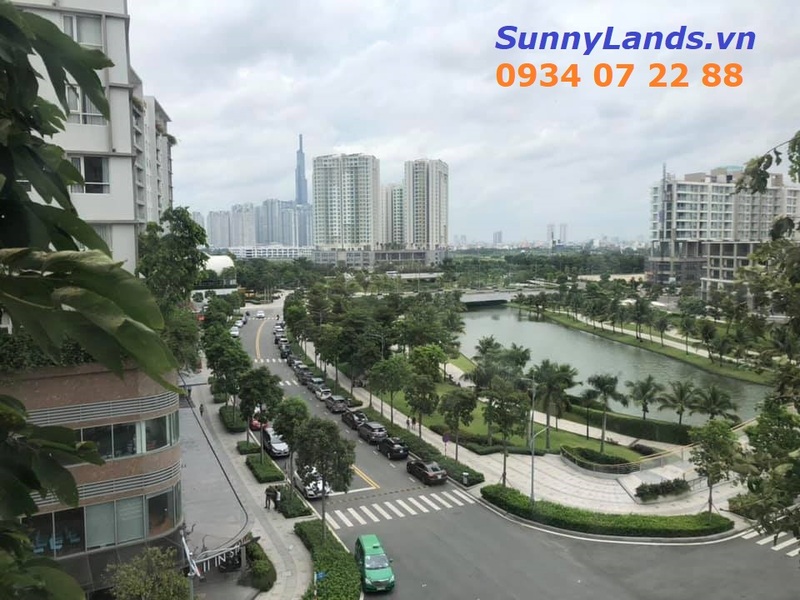 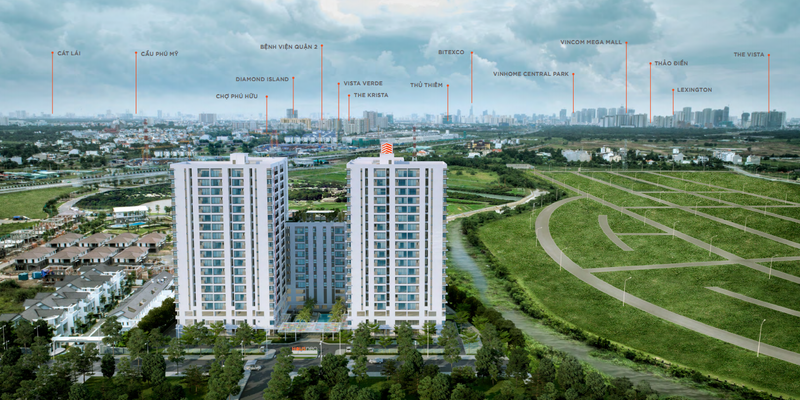 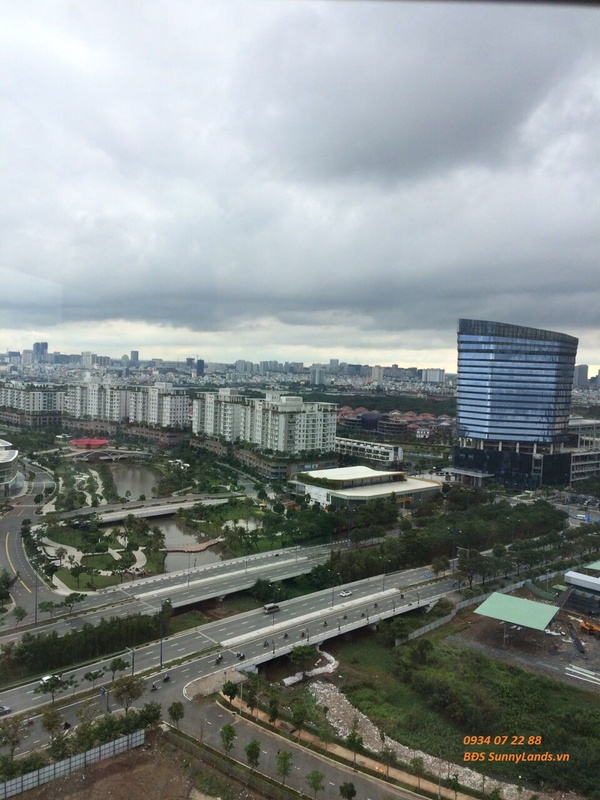 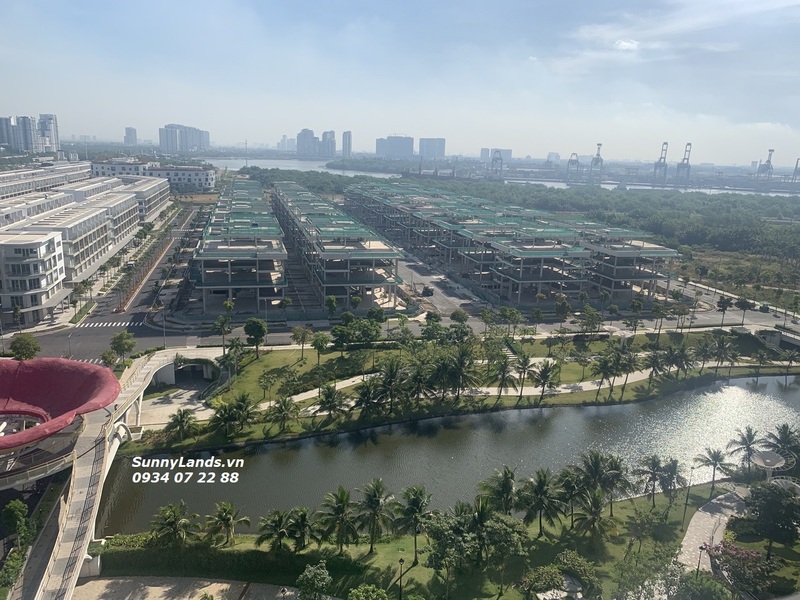 With its extensive experiences and market knowledge of high-end real estate in Vietnam, SonKim Land is confident that it will successfully develop the Metropole Thu Thiem project meeting the standard of a smart and high rank urban area. 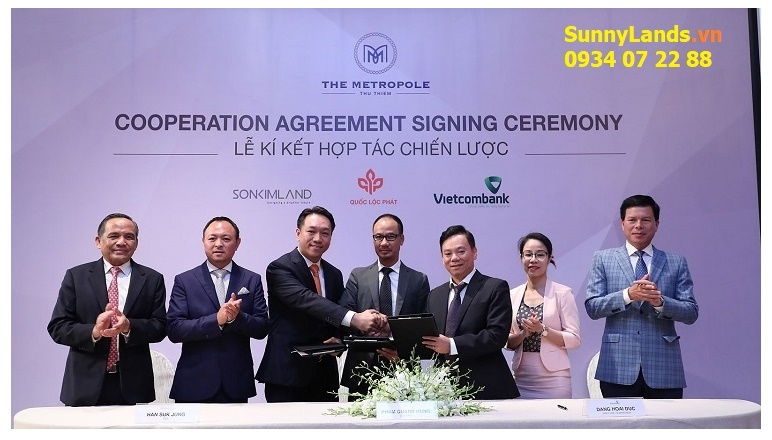 According to this agreement, Vietcombank, a leading bank in Vietnam with strong financial strength and many years of experience, will act as a unit that finances investment capital and guarantees for the project implementation. 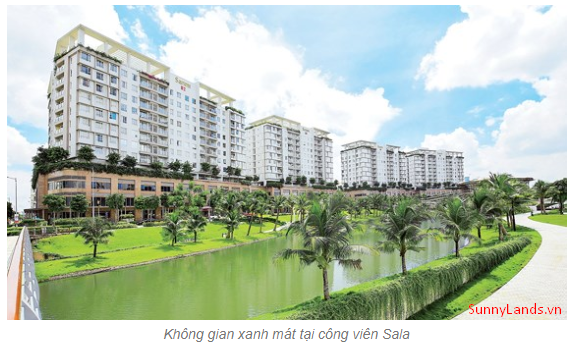 Vietcombank will also support the house buyer of the project by providing affordable loans to purchasers who need financial support. 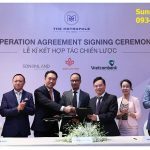 The cooperation of these three units will ensure the Metropole Thu Thiem to truly becomes a high-end residential and commercial complex in line with expectations of the leaders.